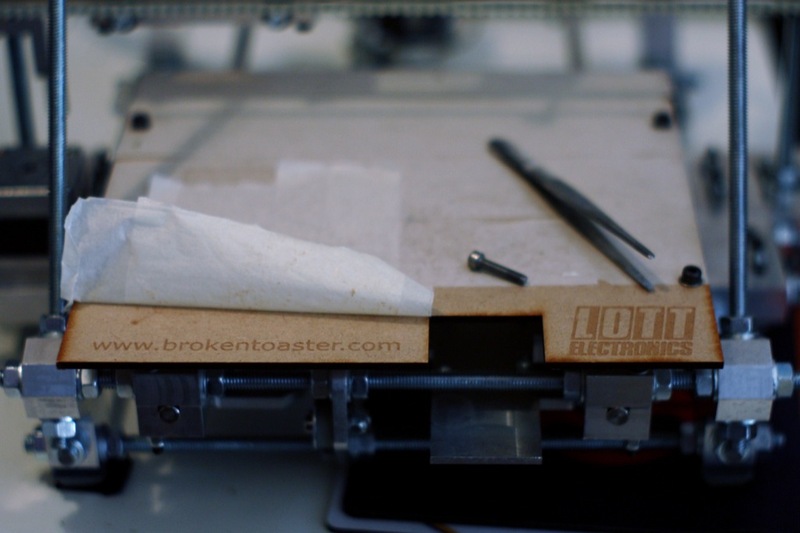 Just finished some minor cosmetic changes to the Brokentoaster webpages and put up a new project. The new project is Quickcoms which is the Renesas competition entry from 2005 and the basis for the article in Circuit Cellar January 2007. Previous PostPrevious New MP3 Player PCBs…. soon.